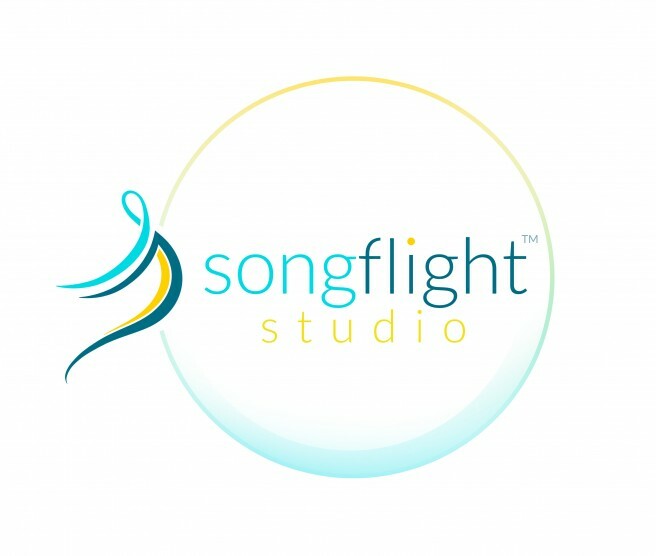 In July, 2018, Songflight LLC was created as the parent company to Songflight Studio. I have been teaching music as a licensed educator since 1999, and I'm excited to grow my studio to be able to offer even more learning opportunities. Songflight Studio focuses on offering high-quality, live online group classes. See the current class descriptions and register for classes at Songflight Studio. Thank you for continuing in this magical adventure of learning with me! Helping performers soar by nurturing Confidence, Passion, and Connection.